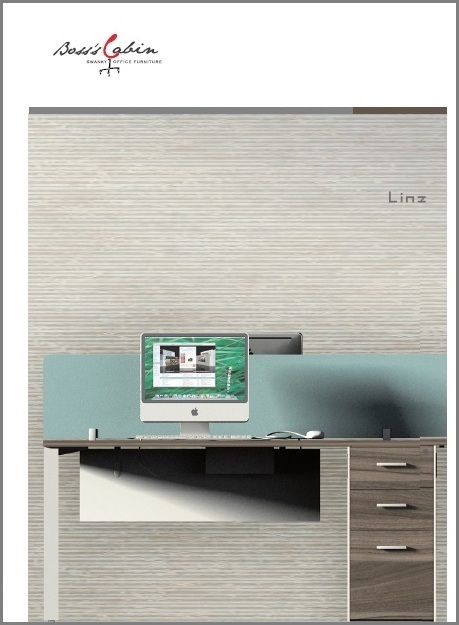 A modern office desk series in open grain wenge veneer. 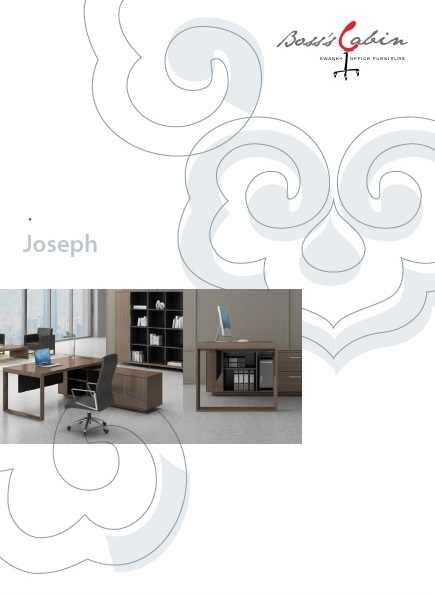 Includes desks, conference tables, workstations and storage cabinets to match. 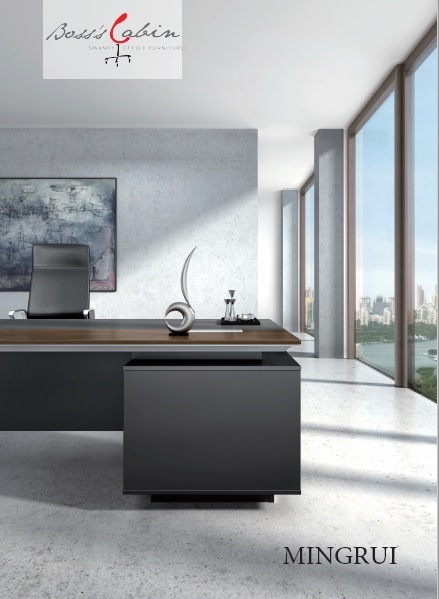 A walnut wood finished series of desks, conference tables and cabinets with solid and streamlined looks for an elegant office. An exe.desking series in glass, steel & wood combinations that offers a complete range of complementing products to create an entire office. 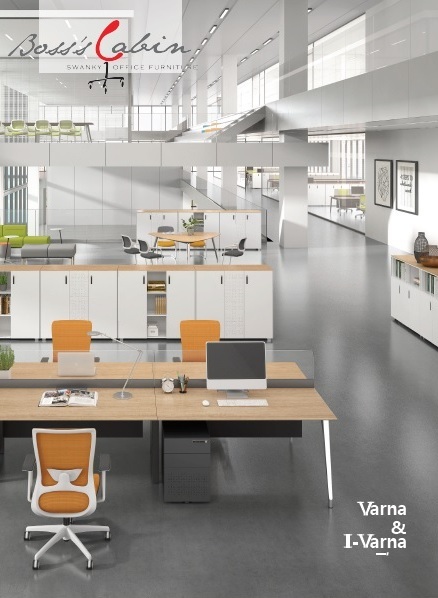 A complete range of modern desking system from workstations to exe.desks to meeting-tables & storage-cabinets with a distinctly urban flavor. 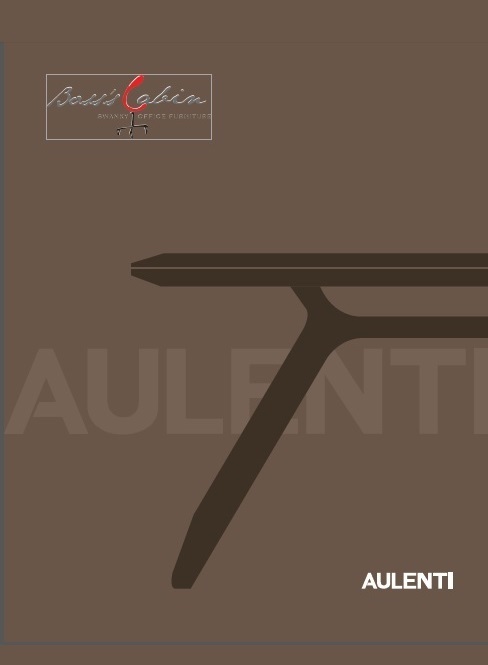 A finely crafted walnut and matte leather exe.desk series that offers matching meeting tables, cabinets and desks in various sizes. 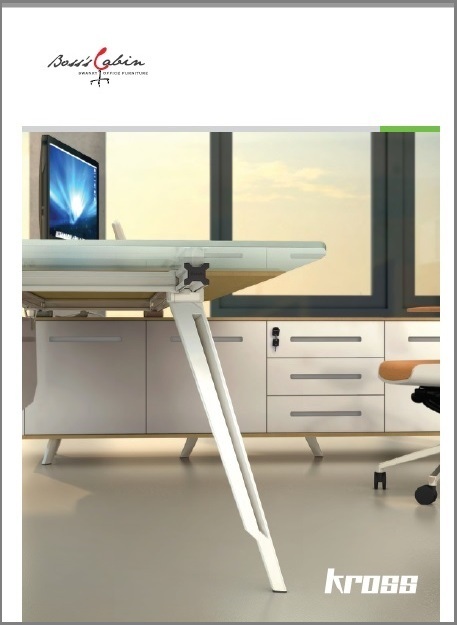 Designed by Red-Dot award winning German Architects this contemporary & innovative exe.desking series features motorized height adjustment. 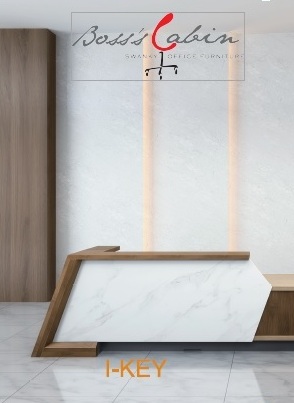 An elegant solution to reception areas & lobbies this large reception-table is finished with rich walnut-veneer & marble-board. 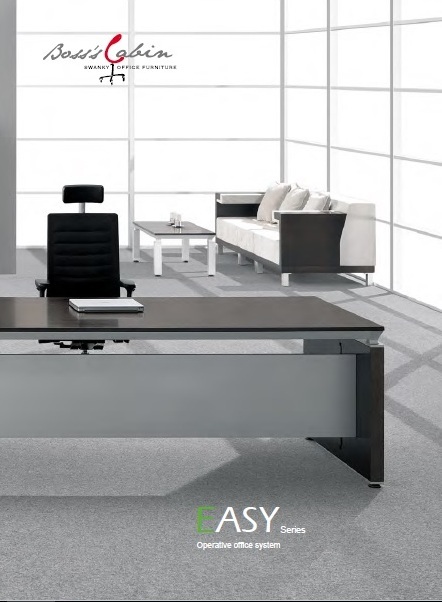 A modern desking series in laminate that includes exe-tables, workstations, meeting tables, cubicles and storage to create a complete office. 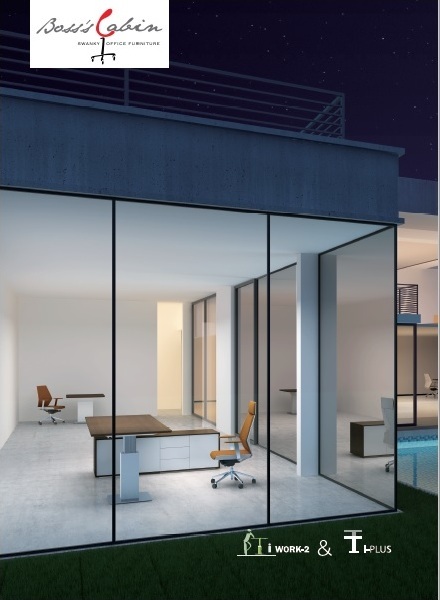 A fine, contemporary, executive series in rich veneer, frosted-glass and aluminum. 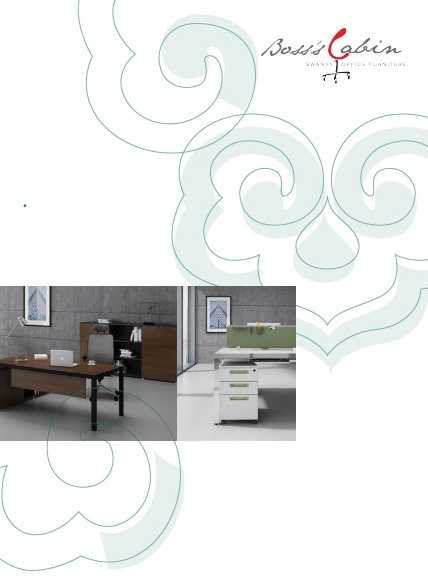 Offers desks, meeting tables, cabinets in various sizes.